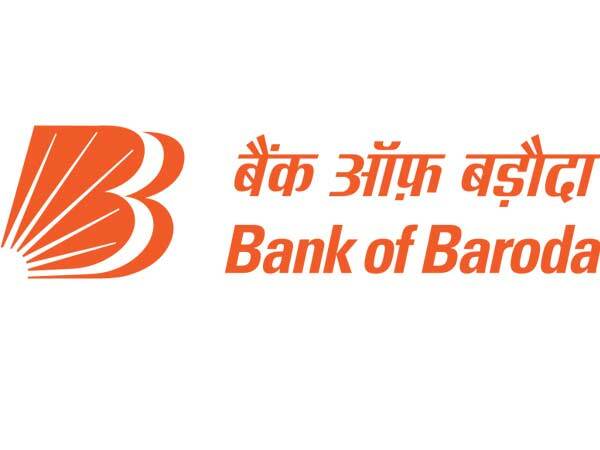 Bank of Baroda has released an employment notification calling out for aspirants to apply for the post of Chief Risk Officer. Those interested can check out the eligibility, salary scale, how to apply and the complete details of the government job here. 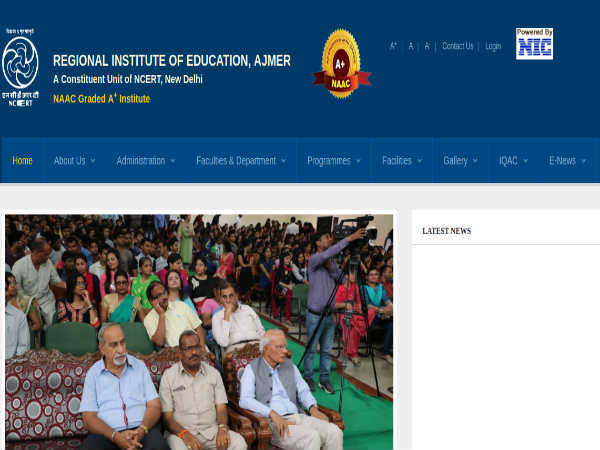 Selected candidates can earn up to INR 76520. The last date to apply for the government job is May 29, 2018. Step 2: Scroll down to the bottom of the page and click on Careers. Step 3: Select Current Opportunities. Step 4: Click on the attachment that reads, Chief Risk Officer. Step 5: The detailed advertisement will be displayed on the screen. Read the details carefully and click on the application link. Step 6: Click on the link that reads, CLICK HERE TO APPLY ONLINE. Step 7: The application form will be displayed on the screen. Enter your details in the fields provided. Step 8: Upload your resume. Step 9: Click SUBMIT and complete the application process.